Distributor deepens its physical security offering across Australia and New Zealand. 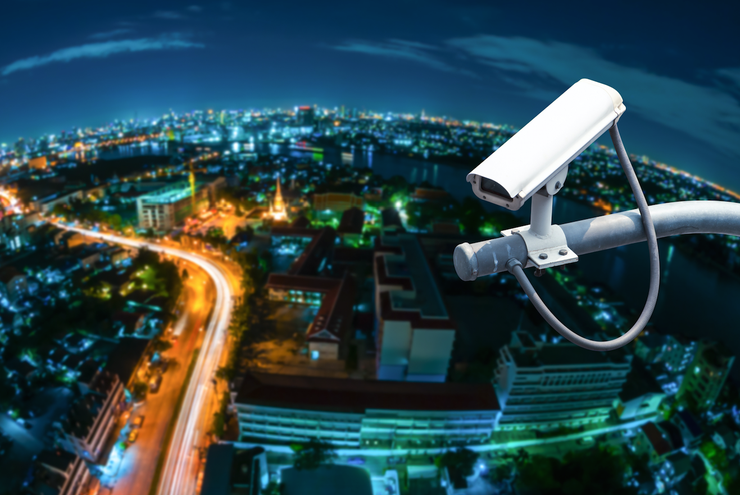 Ingram Micro has been appointed as distribution partner of video surveillance products and solutions provider, IndigoVision, deepening its physical security offering across Australia and New Zealand. Terms of the trans-Tasman deal will see the distributor offer the company’s portfolio of end-to-end video security solutions, which includes video management software, HD security cameras, network video recorders. “IndigoVision are a global market-leader in video surveillance and solutions for security and boast an impressive end to end solution,” Ingram Micro General Manager of Physical Security Division, David Charlton, said. Charlton said the deal demonstrates that Ingram Micro’s continued investment throughout Australia and New Zealand is in-line with the distributor’s global expansion into the Physical Security market. “The security and surveillance market is evolving rapidly as solutions move from analogue equipment to IP-based solutions,” he added. As explained by Charlton, security is a rapidly growing market on both sides of the Tasman, with the Australian Security Industries Association valuing the hardware, installation and monitoring market at around $2.3 billion. “We believe Ingram’s presence along with their investment in the security industry will allow the ability for customers to receive the support and access to our product that is second to none,” IndigoVision Regional Sales Manager A/NZ, Wayne Tymms, added. Globally, IndigoVision has worked with leading brands such as BMW, Audi, National Health Service and Red Bull.